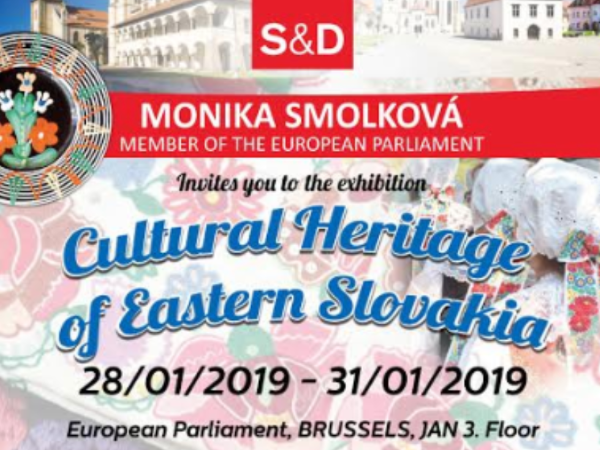 Cultural Heritage Exhibition: On 29 January 2019 CEV attended the opening of the Cultural Heritage of Eastern Slovakia Exhibition in the European Parliament. The event served as an opportunity to learn more about the region and the culture of Košice. 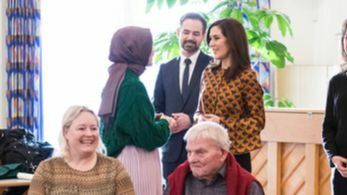 HRH Mary, the Crown Princess of Denmark paid a visit to Aarhaus, the EVCapital 2018 of which she was the patron. She met local volunteers to talk about their experiences and gain a better understanding of their impact and the support offered by Aarhus municipality. HRH was delighted to see the thriving volunteer community in the town. Lever up Multiplier Event: On 22 January 2019, CEV hosted the Lever Up Information Session. The pilot for testing of this multi-sectoral tool for the validation of transversal competencies acquired in non-formal/ informal learning will start in March 2019. Individuals and organisations who are interested in participating in this phase are invited to express interest using this link by 11 February 2019. Trainees instagram account: The new Solidarity Corps trainees at CEV, Eleonora Andriolo and Luca Loth started their placement in January 2019. They also launched their instagram account to document their experiences in Brussels. Those who are interested in following what goes on behind the scenes at CEV as an ESC Trainee can follow their page here. Future of Learning Conference: Gabriella Civico, CEV Director and Giulia Bordin, Policy and Project Officer attended the Forum on the Future of Learning held in Brussels organised by DG EAC. The Forum brought together over 300 participants to explore the key issues that EU education and training will be facing beyond 2020. CEV advocated for the recognition of non-formal and informal learning and volunteering as a source of learning. Follow-up of the 2019 Forum on the Future of Learning: CEV attended the Civil Society Day following the 2019 Forum on the Future of Learning organised by the European Commission and the Lifelong Learning Platform. This meeting was attended by several European civil society organisations from the non-formal learning sector to discuss the strategic objectives of the future European framework for cooperation in education and training. 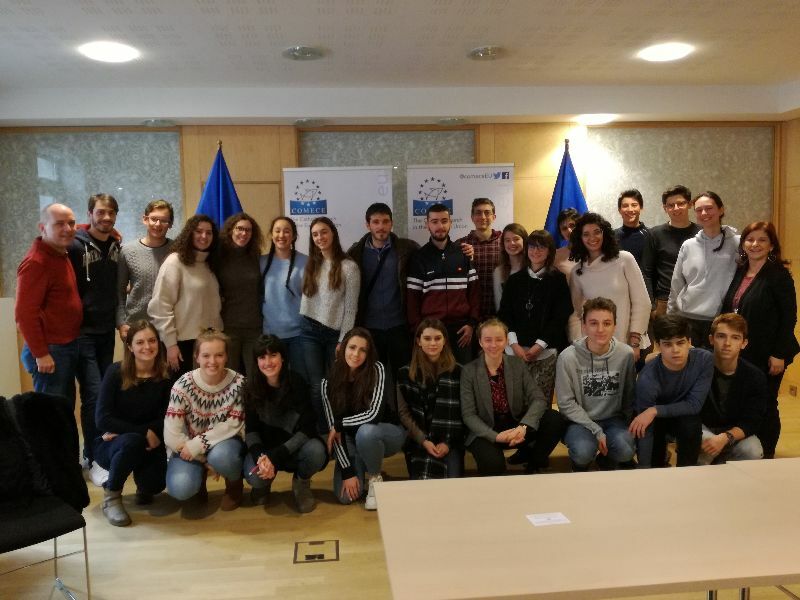 Study visit: On 29 January 2019 CEV met with a group of high school students, coming from 4 different regions in Italy (Veneto, Friuli Venezia Giulia, Piemonte and Lombardia) to present CEV activities and engagement in the field of volunteering and active citizenship. CEV also introduced the ESC Programme. 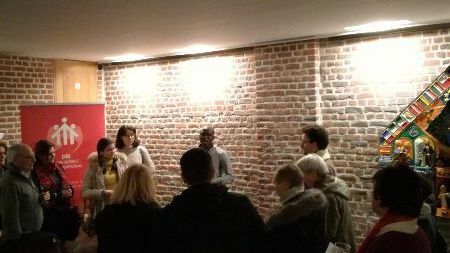 The group was visiting Brussels, the main EU Institutions and CSOs thanks to the Programme TGS+18. TGS Eurogroup (“Turismo Giovanile Sociale”, meaning “Youth and Social Tourism”) is an Association of Social Promotion led by lay people and promoted by the Salesian Province “San Marco” Italy North-East. Don Bosco Feast: On 30 January, CEV attended the annual Feast of Don Bosco organised by Don Bosco International based in Brussels. This served as an occasion to meet other European Networks representatives and exchange ideas on the importance of volunteering and expressing solidarity. The report from “ViS-a-ViE- Volunteering in Solidarity - Volunteering in Europe - A European Conference to consider how volunteering promotes and supports solidarity in times of crisis” held on 26th October 2018 a part of the 2018 Autumn Volunteering Congress is now available online. Take a look here. After the successful conference “Opening the gates of the volunteering realm. 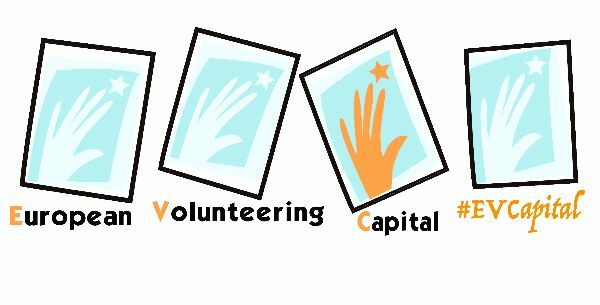 Reshaping volunteering: learning and impact in the European Solidarity Corps” held in Brussels on 25th October 2018 as part of the CEV congress, the Erasmus Plus EVS realm project partners have created a video to introduce the conference report will be published by the end of the month. You can watch it here. EESC Public hearing: On 6 February 2019, CEV attended the Public hearing "Resilient Democracy - a strong and diverse civil society", where initiatives to support and protect the European democratic civil society organisations against the populist and extremist movements were discussed. Read more about it here. Civil Society Europe: On 7 February 2019, CEV attended a meeting of the Civic Space Working Group. The participants discussed the different challenges that civil societies face in national and European context and the steps that could be taken before the European elections to promote cross-border cooperation among CSOs and ensure the recognition of the sector at EU level. The Peer Learning Activity on "Validating and Valuing transversal skills and competencies acquired by adults through volunteering and other non-formal learning opportunities" organised by CEV in partnership with the European Youth Forum, Lifelong Learning Platform, the European Commission (DG EMPL), in the framework of the European Qualifications Framework Advisory Group, took place on 22-23 January 2019 in Brussels. The event was attended by numerous CEV members, including CSVnet, Vol.to, Volunteer Ireland, Plataforma del Voluntariado de España and WOSM. Together with other participants, they had a chance to exchange ideas and discuss how NFIL validation methodologies can be used in their area of work with volunteers. 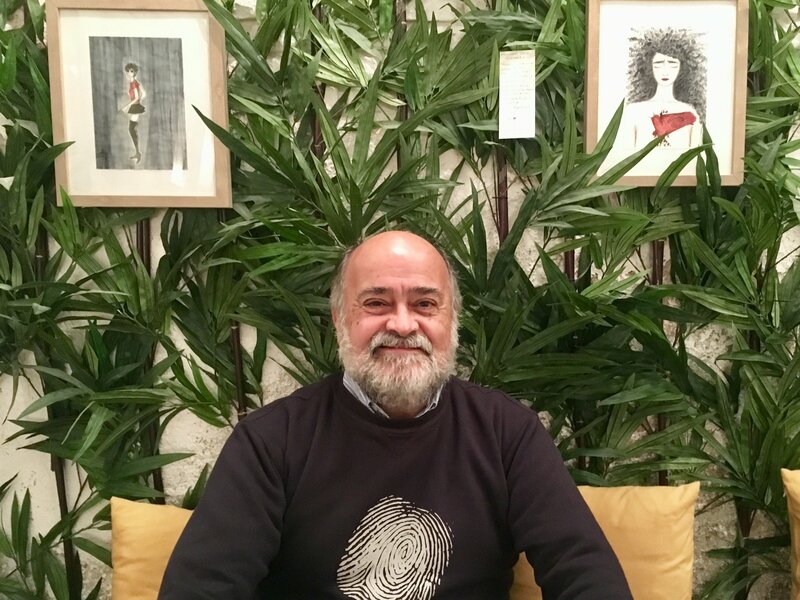 Volunteering app: As part of their “if you want, you can” campaign, the Hazloposible Foundation launched a new app Hacesfalta, which helps more than 850 000 volunteers to find volunteering opportunities at anytime, anywhere. Learn more about the app here. 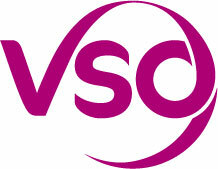 Italian CSV Verona, CSVnet Member, recently released a Guide on Employee Volunteering. The Guide analyses emerging trends in Employee Volunteering and provides relevant information to local and national CSOs and Volunteer Centres, as well as to companies and their employees. The Guide is the result of a two year research project, conducted by the CSV in Verona in cooperation with the University of Verona and supported by the Italian Ministry of Labour and Social Policies. European Solidarity Corps: The European Commission released a review on the Erasmus+ projects, titled ‘Erasmus+: another record year in 2017.’ According to this document, in 2017 "more than 158,000 participants were involved in youth mobility projects. The year also saw the introduction of a new simplified format for volunteering activities, the strategic European Voluntary Service, which funded 122 strategic projects for a total amount of EUR 22.3 million and contributed to the successful implementation of the European Solidarity Corps in its first phase." 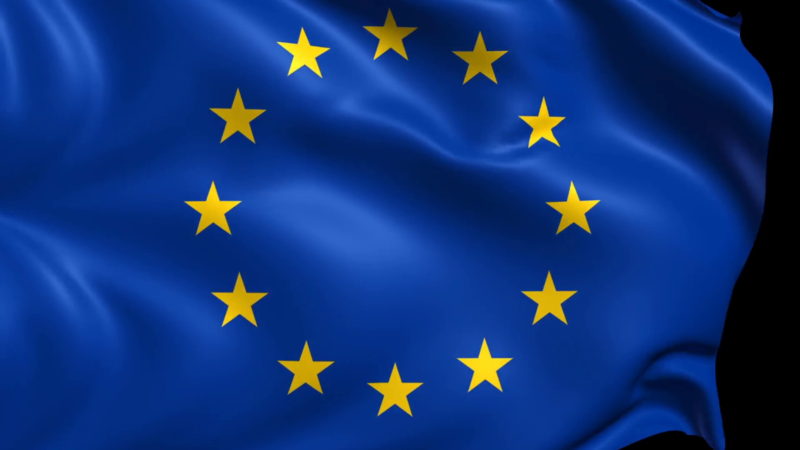 On 4 February 2019, the European Parliament Culture Committee approved the new 2021-2027 European Solidarity Corps programme. The new budget of €1.26 will make it possible for young people to participate in volunteering activities, traineeships and jobs in the field of solidarity related activities. In addition to the already existing opportunities, the new programme will incorporate opportunities currently offered in the EU Aid Volunteer Programme to also allow youth participation in humanitarian actions outside of the European Union. The new programme will provide additional support to participants with disabilities, health issues, migrant background or from remote regions. 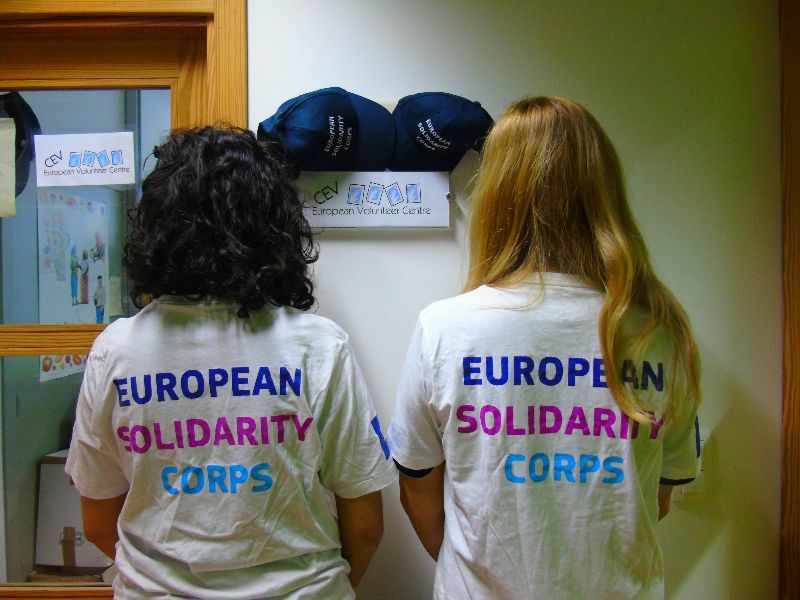 Read more about the new European Solidarity Corps programme here. 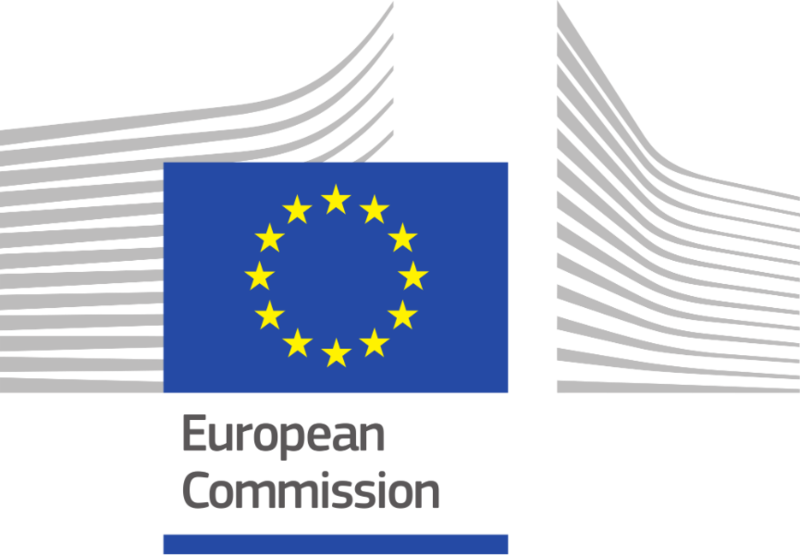 The European Commission released a Reflection paper on a Sustainable Europe by 2030 initiative. Using the UN’s Sustainable Development Goals (SDGs) as a compass, the reflection paper identifies key enablers for the transition towards sustainability. It outlines three scenarios on how best to progress on the Sustainable Development Goals. CEV welcomes the European Commission ideas on ‘Engaging, Connecting and Empowering young people’ which encourages EU youth’s participation in civic and democratic life and the promotion of volunteering among young people. You can read the papers here. Preparations for the 17th European Week of Regions and Cities were officially launched on the 30 January with a kick-off meeting at the European Committee of the Regions. 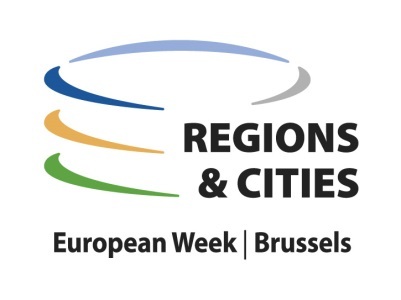 The focus for 2019 #EURegionsWeek is on The Future of the EU and the roles of Regions and Cities, A Europe Closer to Citizens and A greener Europe. 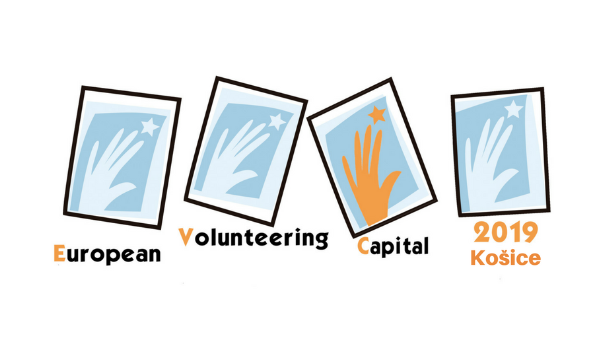 CEV will work with European Volunteering Capital candidates and winners to prepare a proposal. Read the report from the 2018 workshop here. Civil Society Days 2019, Brussels, 12-13 June 2019: This year's edition of the EESC Civil Society Days will take place on 12 and 13 June. "Sustainable Democracy in Europe" will be the overarching topic for the workshops and panel discussions. More information will soon be available here. The Youth Partnership has published the printed edition of the Youth Knowledge Book 24 titled “Between insecurity and hope. Reflections on youth work with young refugees.” The book takes a theoretical approach and reflects on the experiences of young refugees such as the violation of their basic human rights and discrimination. It points out the important work done by volunteers to support the integration of young refugees through initiatives such as the ‘Time to be Welcome’ campaign by The World Scouts Movement. The book also emphasises that volunteering with young refugees helps the development of interpersonal and transversal skills that are beneficial for both personal and social development. The e-book version is available here. European Civic Academy: the Civil Society Europe is delighted to invite you to its third European Civic Academy taking place on 28 and 29 March in Słubice (Poland). This year’s event will focus on the challenges faced by civil societies in the current political climate especially with the rise of populist and authoritarian governments in Europe. Registration to the event will open soon. You can read more about the event here. 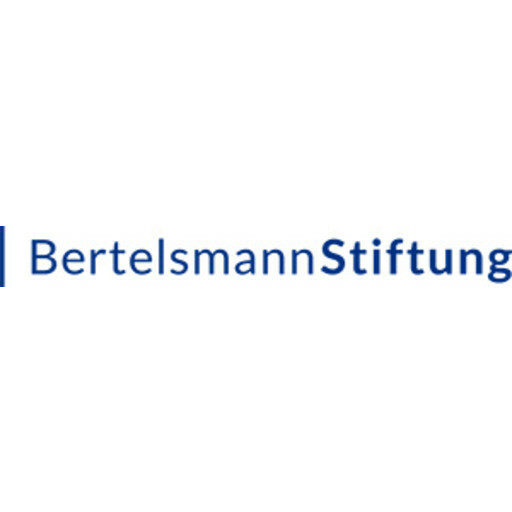 The Bertelsmann - Stiftung published a study on the crucial role of volunteers in the integration of refugees into the labour market. The document emphasises the essential help the volunteers provide to refugees in activities ranging from language support, through the validation of their different qualifications to preparing them for job interviews. The document also points out that the number of volunteers engaging in these activities are decreasing and currently there are not enough volunteers to provide sufficient support to everyone. For further information you can read the document here. 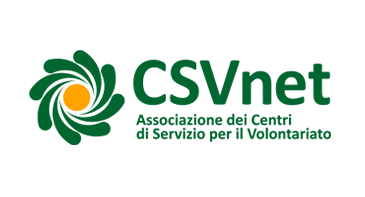 The Forum Leading Standards Working Group is recruiting for the role of Technical Writer - Volunteering for Development Standards.’ The successful candidate will provide essential role in supporting the Working Group to establish the Global Volunteering for Development standard. Read more about the position here. Application closing date: 17 February 2019. The European Civic Forum is organising a networking cocktail event to celebrate the release of the newest issue of Activizenship, on 11 February 2019 at la Piola libri in Brussels. The event is open to all. Register here. 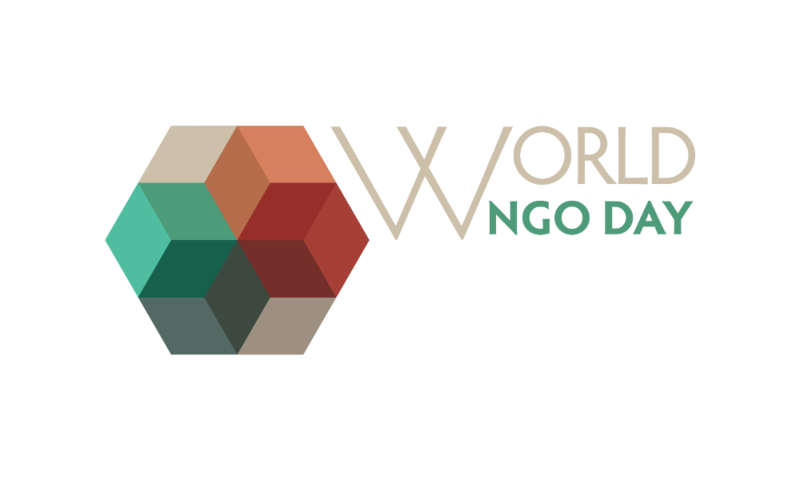 Conference of INGOs: To celebrate the World NGO Day on 27 February 2019, the Conference of INGOs will hold a debate on “Why do we need NGOs? - NGO contribution to the work and to the mandate of the Council of Europe”. You can read more about the event, and register here before 20 February. March for Europe will take place on Sunday 24 March 2019 from 14:00-16:00 in Brussels. The idea behind the event is to express support for a pro-democratic and pro-European future ahead of the European elections. The organisers kindly invite everyone to join the march or get involved in the organising process. The march will be a key opportunity to send a strong message and show commitment to delivering European solutions and values.